Read up start up moms. In line with the celebration of Women’s Month, Mega Prime, the maker of high quality, affordable and easy-to-open canned products, recently launched the Mega Prime Mom Club, with Ms. Marian Rivera Dantes as the club’s ambassador. The Prime Mom Club is an exclusive social club, specially created for start-up moms to help them become savvy chefs and successful homemakers through a host of different activities and knowledge sharing. 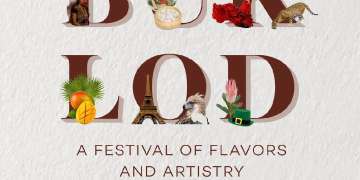 Monthly newsletter compiling exciting recipes, first-hand information on new product releases and promotions. Membership is open to moms between 25-35 years old. Sign-ups may be done online or during Mega Prime’s on-ground activities and events. Marian is a perfect example of a prime mom – she’s family oriented, smart, resourceful and she knows well how to juggle her career and raising a loving family. This is the very reason why Mega Prime is excited in renewing their partnership with Marian as an endorser of their various product lines and now as an ambassador of the Prime Mom Club. 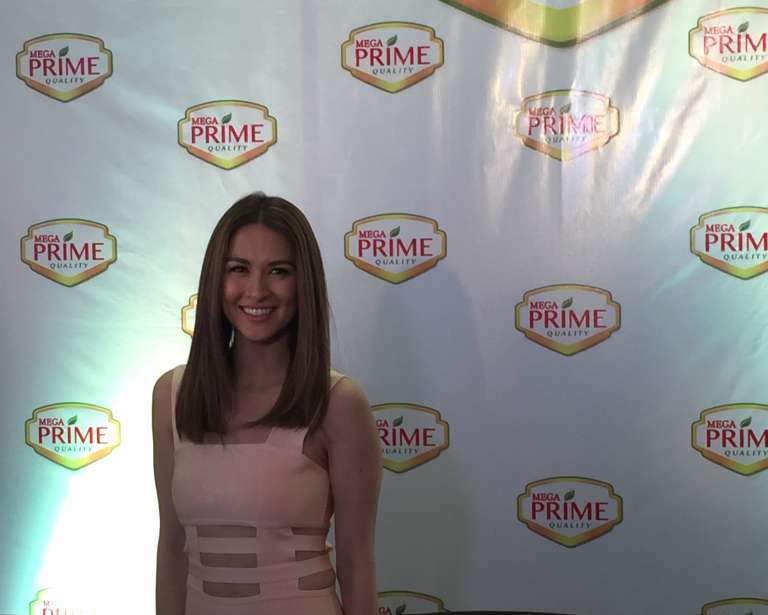 Marian has been an endorser of Mega Prime for the 2nd year now and she can attest to its quality. She uses it in her own kitchen and she shares and recommends it to her friends and families. She’s also excited to be part of the Prime Mom Club. “It’s important for us first time moms to connect, share our experiences and learn from each other. Gusto kong i-share yung mga alam ko lalo na sa kusina at masaya kasing mag-try ng recipes na nagwork for other mommies. I really hope na madaming mommies ang sumali sa Prime Mom Club,” added Marian. Along with the launch of the Prime Mom Club, Mega Prime also launched their latest product offerings. In 2016, they introduced their line of easy-open canned vegetables – Whole Mushrooms, Pieces and Stems Mushroom, Whole Kernel Corn, Cream Style Corn and Green Peas. This time, they’ve expanded their lines to canned fruits including Fruit Cocktail, Peach Halves and Nata de Coco. With these new products, moms now have more options to get creative in the kitchen.